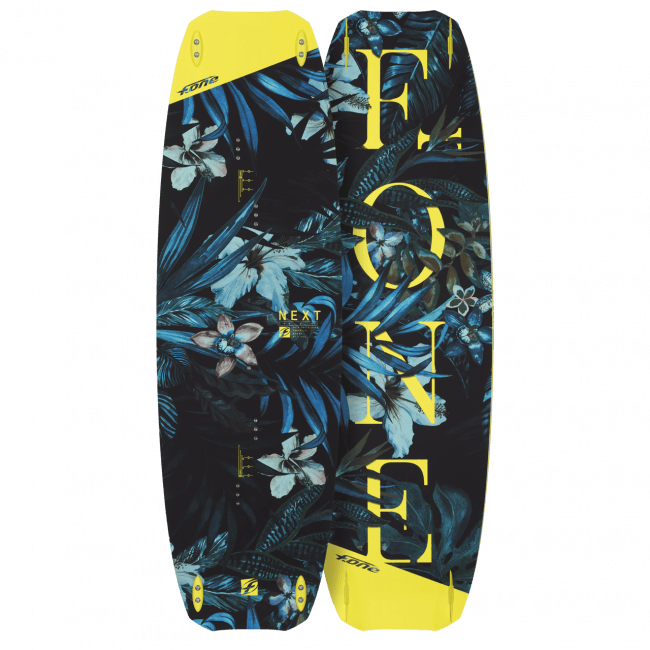 The NEXT and NEXT Light Wind are perfect freeride and light wind boards. 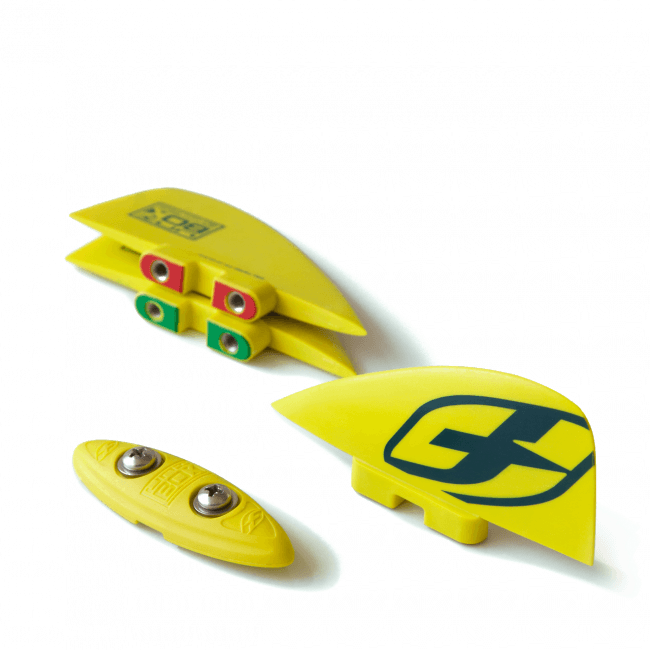 These boards happen to be very durable with their ABS sidewalls and a specific deck reinforcement patch. 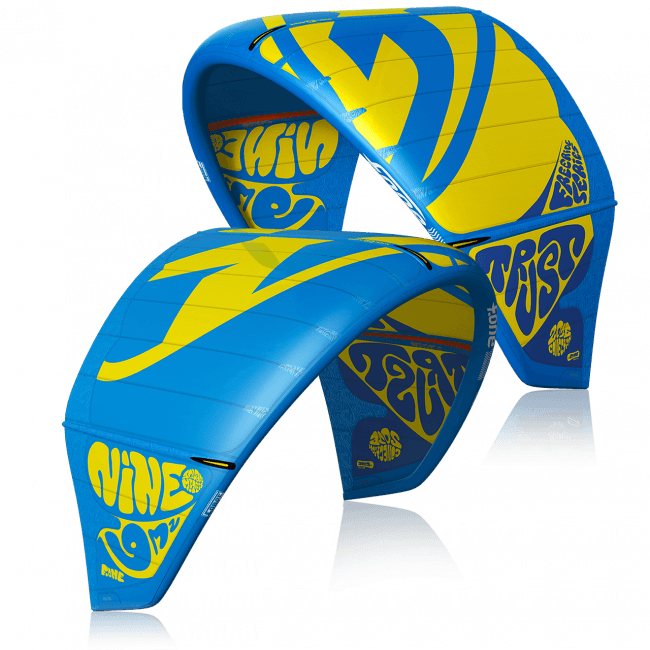 Their construction and flexibility makes them very comfortable to ride in any condition. Planing becomes very easy thanks to the progressive and straight rocker lines which also provides an edge on upwind performances. 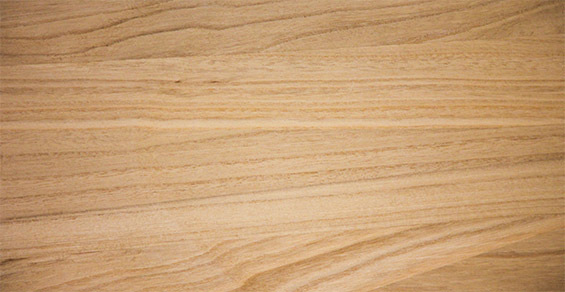 With a versatile outline and rounded tips, these boards are truly all-round performers and very forgiving. 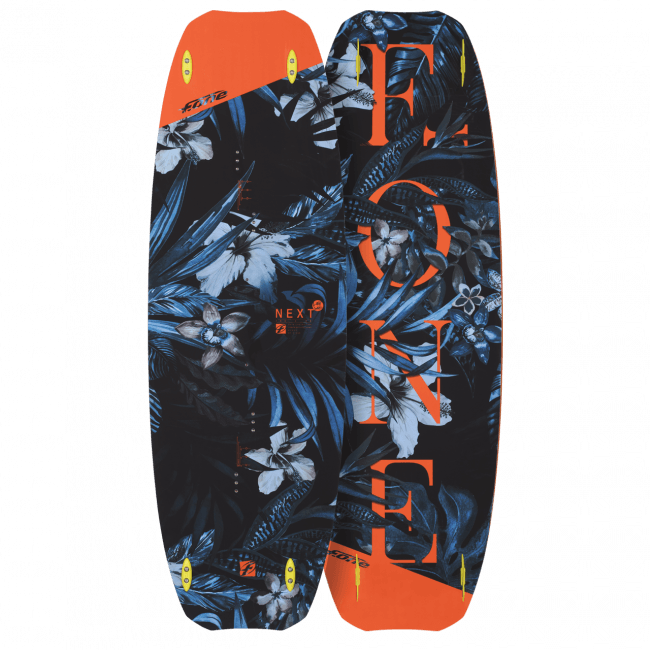 The bottom receives a single concave making the board very comfortable in the chop and super easy to control. 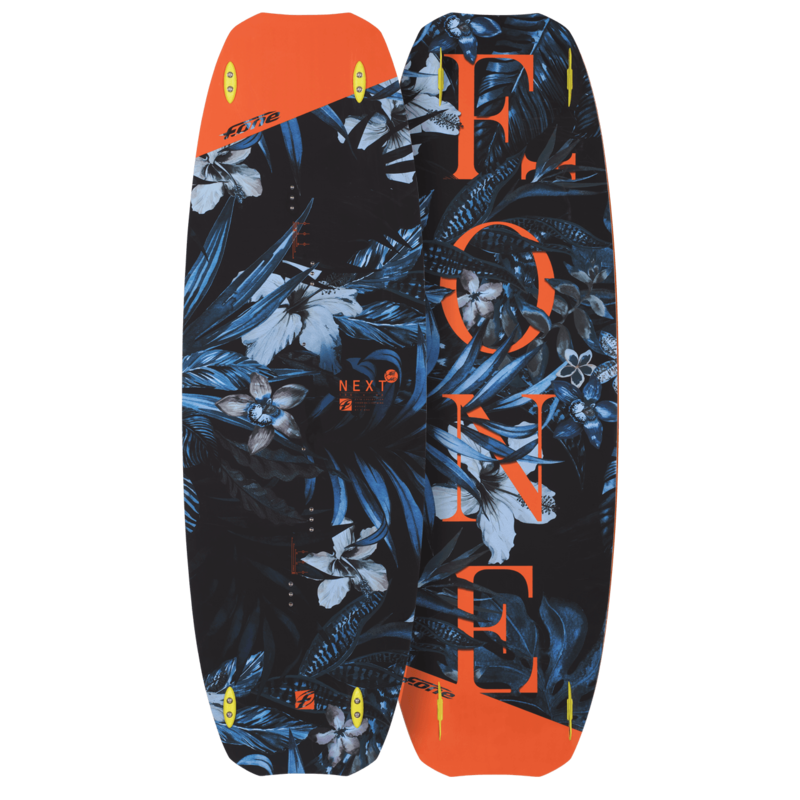 On the two largest sizes, which are specifically tailored for light wind riding, the board features some extra width to offer maximum lift and super early planing. 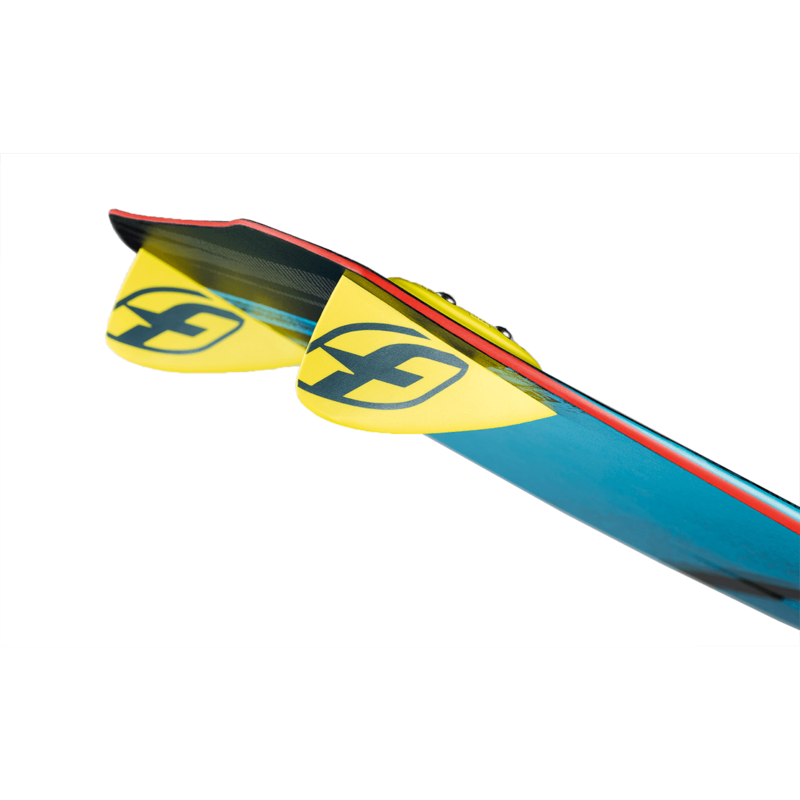 Footstraps and fins positions are set towards the heel side so the grip on the water is not compromised. 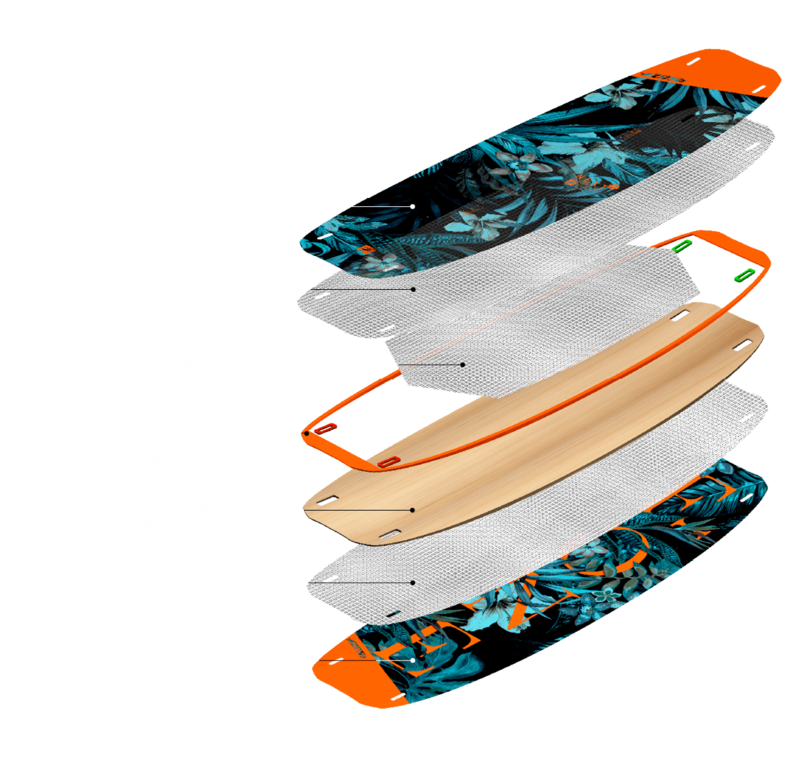 Comfortable, easy to control and providing easy upwind performances the NEXT and NEXT lightwind are great freeride boards. 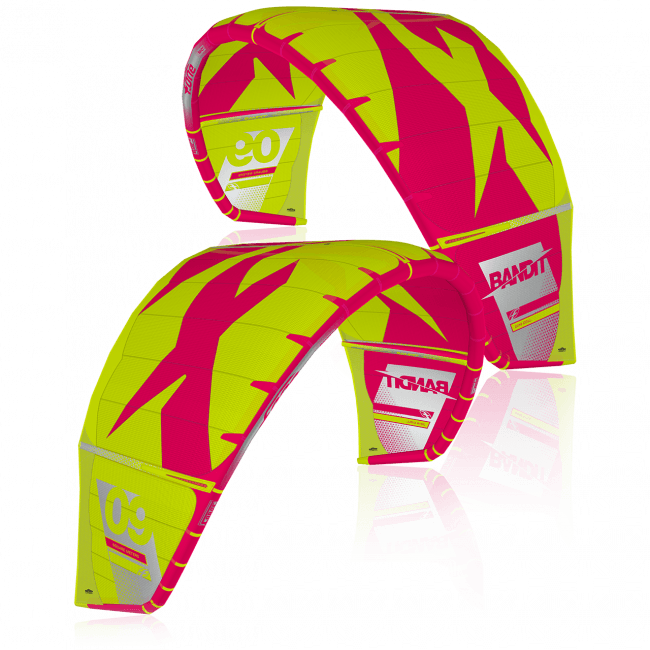 Perfect to have fun on the water even in the lightest of conditions.